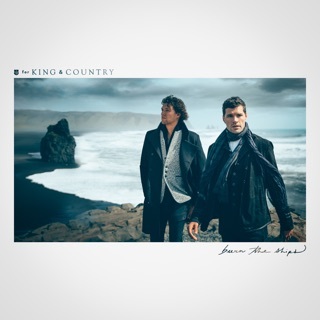 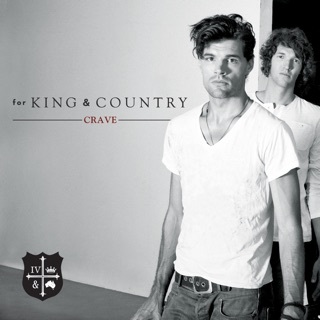 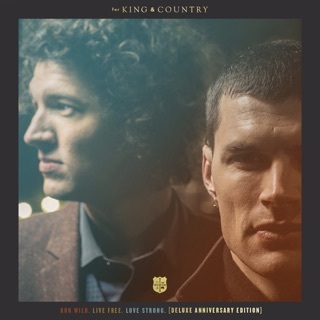 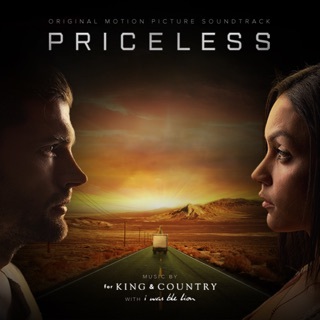 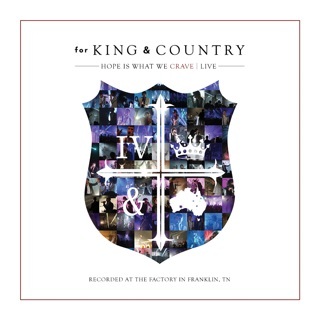 For KING & COUNTRY raises the roof on this seasonal celebration, an epic and explosive worship album comprising mainly familiar favorites. 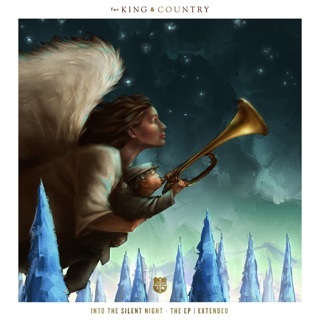 It opens with a stately interpretation of “Little Drummer Boy” and hits all the right notes on soaring, sing-along versions of “Angels We Have Heard on High” and “O Come, O Come Emmanuel.” Meanwhile, “Joy to the World” is performed at a quieter volume, yet the warm involvement from the crowd makes it rousing. 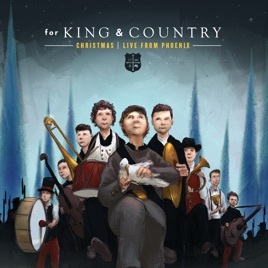 A good pick for anyone seeking a live worship album with a decidedly Christmassy feel.